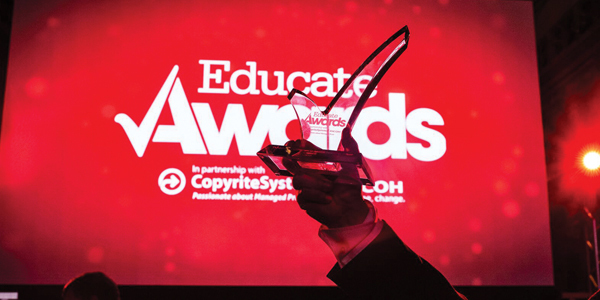 Representatives from schools and colleges across the North West came together for the illustrious Educate Awards ceremony on Friday 16 November. 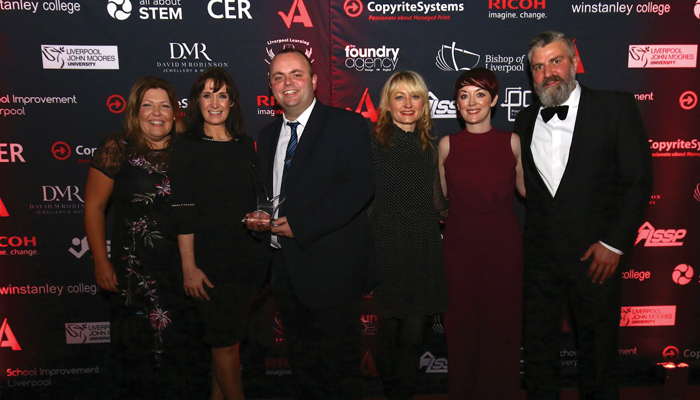 Held in partnership with Copyrite Systems and Ricoh, over 600 guests attended the region’s largest education awards which saw prizes handed out in 21 categories. Veteran broadcaster Simon ‘Rossie’ Ross presided over the event which is now in its seventh year. Glamorous attendees were welcomed to the stunning Liverpool Cathedral by The Orquestra De Ritmo – a super-talented band of drummers from The Academy of St Francis of Assisi and All Saints Sixth Form College. Next, Olivia Williams from The Academy of St Francis of Assisi serenaded guests as they enjoyed a drink in the Well before heading through to the cathedral’s cavernous main space for a dynamic performance from 10-piece band MODE. The Academy of St Francis of Assisi pupils wowed the crowd with their unique interpretations of ‘Crazy in Love’ by Beyoncé feat. Jay Z, ‘Mo Money Mo Problems’ by The Notorious B.I.G. and ‘I Want You Back’ by The Jackson 5. 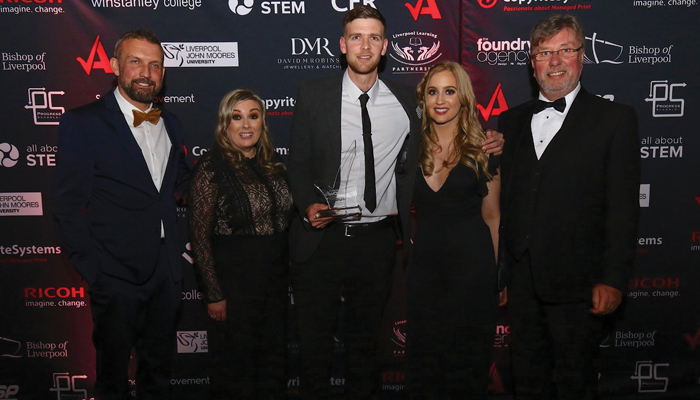 Following speeches from Educate Awards founder Kim O’Brien, Canon Myles Davies and ‘Rossie’, guests were treated to a world premiere of the music video for the ‘We Are All Stars’ Children in Need single. 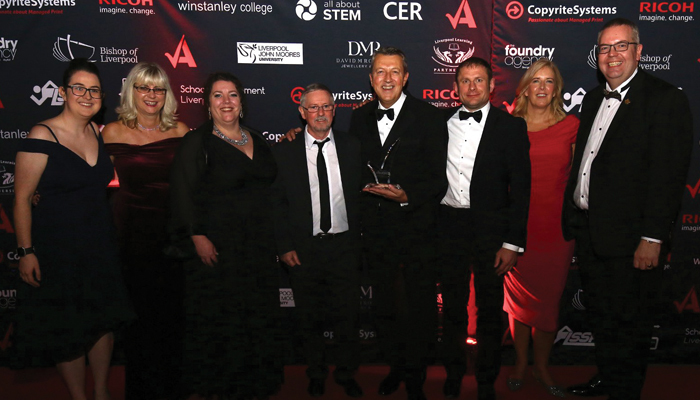 Formby High School’s Steve Cook and Gary Heatherington joined forces with the team behind the Educate Awards to write the song for the annual fund-raising event. ‘We Are All Stars’ shines the spotlight on young people and celebrates their talents and learning gained through the world of education. The recording features the voices of more than 300 students from local schools including Bedford Primary School, Bickerstaffe Primary School, Brownedge St Mary’s Catholic High School, Freshfield Primary School, Formby High School, Queens Park Primary School, Redgate Primary School, Riverside Primary School, Saughall All Saints Primary School, Trinity St Peter’s Primary School, Valewood Primary School, Waterloo Primary School and Whitefield Primary School. During an exquisite three-course gourmet meal, guests were treated to two more musical interludes. The first provided by Belvedere Academy student Charlotte Flynn who delivered a passionate rendition of ‘Burn’ from the hit Broadway musical ‘Hamilton’. Next up, pupils from Archbishop Blanch School presented ‘My teacher thought I was so I am’ – an arresting arts piece that explored how students can be too easily labelled by the education system. The demanding job of choosing a winner in each of the 21 hotly contested categories was left to an esteemed judging panel which included Michelle Dow, managing director of All About STEM; James Tartt, Merseyside track athlete and architect; Councillor Gary Millar, assistant mayor and mayoral lead for business and international trade; Chris Walker, regional managing editor of Trinity Mirror North West and North Wales; Lesley Martin-Wright, chief executive of Knowsley Chamber; Fiona Barnet, director of The Foundry Agency; Andrew Pimbley of Wirral’s Claremont Farm; Sue Cronin, head of teacher education at Liverpool Hope University and the education team at the Everyman and Playhouse Theatres. Michelle Dow summed up the mood amongst her fellow adjudicators when she remarked: “The quality of the entries year-on-year is getting more impressive and making our job much harder to do. In addition to headline sponsors Copyrite Systems and Ricoh, the following businesses lent their support to a range of a categories: The Foundry Agency, Progress Schools, All About STEM, David M Robinson Jewellery & Watches, Liverpool Learning Partnership (LLP), Bishop of Liverpool, LSSP, CER Education, School Improvement Liverpool, Liverpool John Moores University and Winstanley College. 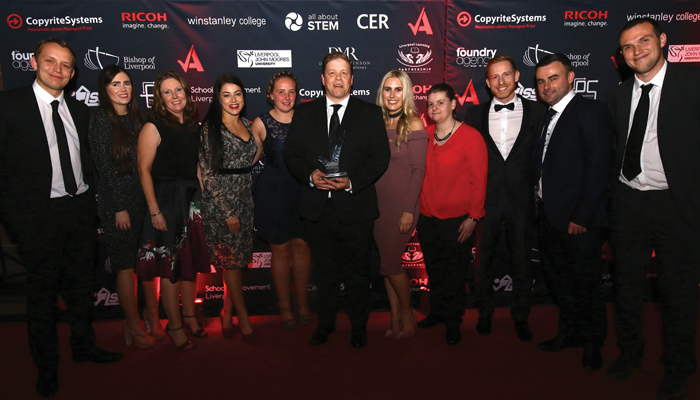 A strategy which aimed to encourage young people, parents and residents to look on Alsop High School as a ‘community hub’ for lifelong learning convinced judges the Walton school deserved to take home the first award of the evening. 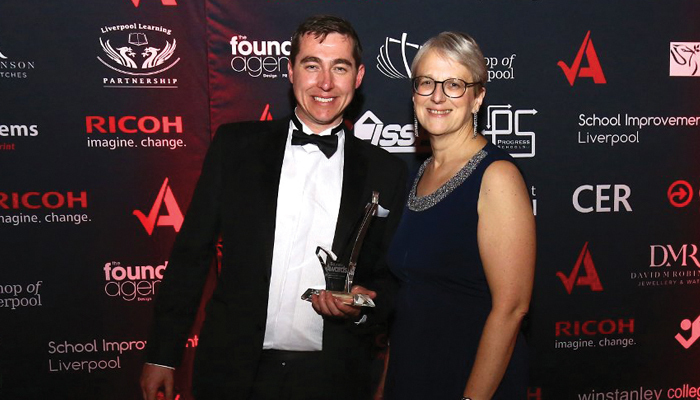 “It’s a fantastic achievement for the school,” said Peter Bull, marketing and communications manager at Alsop High School. Staff and pupils at Queen’s Park set about improving their school grounds with a number of projects including the ‘Schools Grounds Planter Challenge’. An astonishing 2,637 trees have been planted around the St Helens school – an extraordinary commitment to environmentalism that was appreciated by the judging panel. 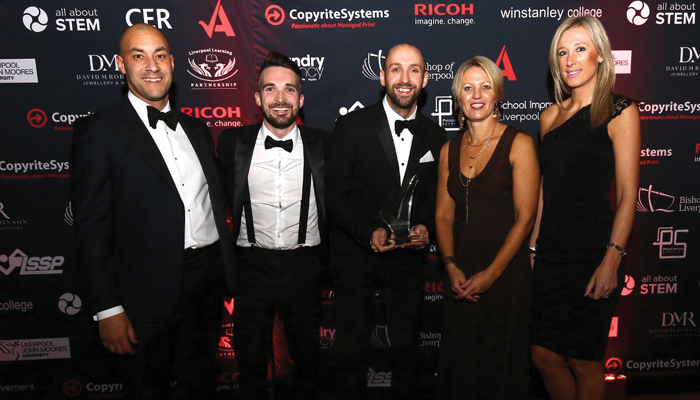 “When I looked at the competition we were up against, there were three good entries – one of the schools thought outside of the box so I was a bit worried about that,” said Matt Ward, sports coach and eco manager at Queen’s Park CE/URC Primary School. Staff at Morecambe Bay Community Primary School worked tirelessly to introduce pupils to a wide array of career choices. Trips to local companies and an annual ‘Enterprise Project’, where children set up their own mini businesses, helped equip them with useful skills and experience related to the world of work. 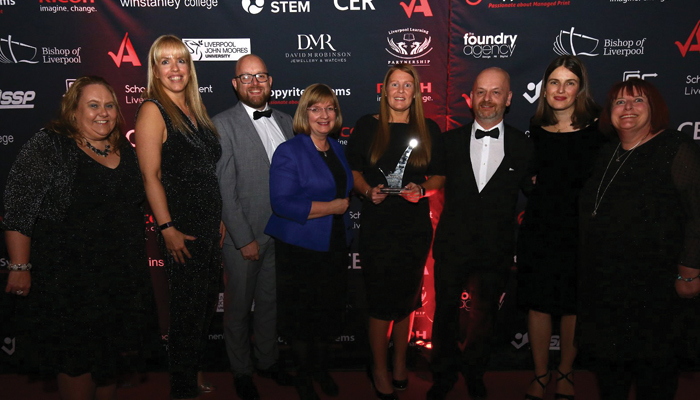 “We are very proud to accept this on behalf of the whole school community which work really hard to promote enterprise across every aspect of the curriculum,” said Siobhan Collingwood, headteacher, Morecambe Bay Community Primary School. 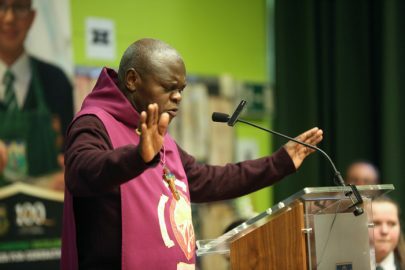 As part of its ‘Success for All’ vision, The Academy of St Francis of Assisi introduced a range of initiatives including targeted intervention for reading and writing, and one-on-one sessions for social, emotional and mental health. 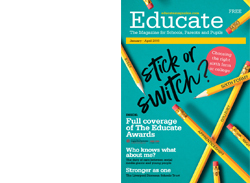 “It feels amazing (to win this award) because of everything we do for our students with SEND,” said Siobhan Riley, trust director of SEND, The Academy of St Francis of Assisi. Not many schools publish their own book of poetry, but that’s exactly what Halewood Academy did after English / literacy co-ordinator Lauren Archer asked pupils to get creative on the topic of ‘Pride and Promise’. The judges were clearly highly impressed with the unique initiative which is said to have had a long-term impact on the school. 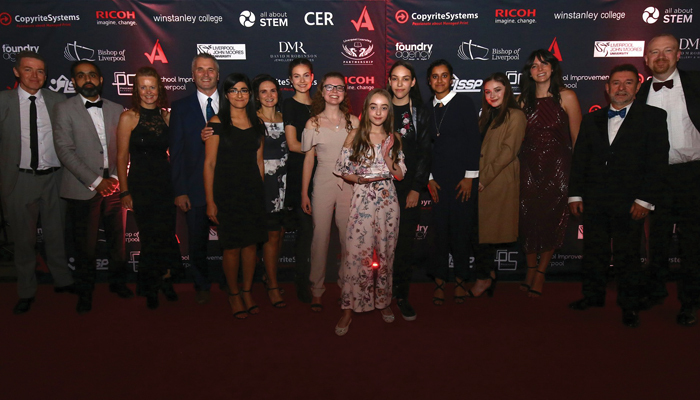 “It feels brilliant to have won this award but I think it’s a combination of all the kids that took part,” said Miss Archer. 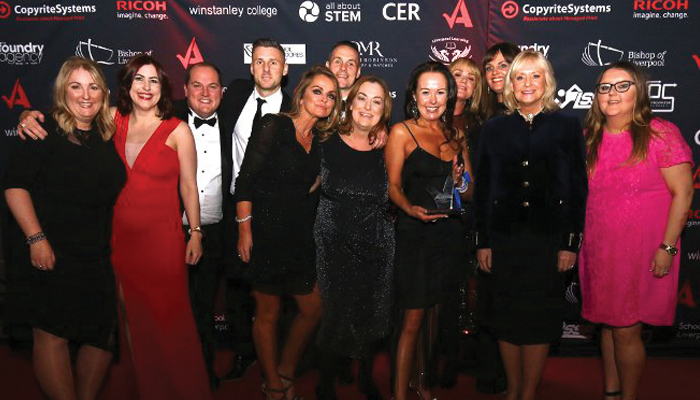 Warrington’s Beamont Collegiate Academy was honoured for a successful project ran in partnership with United Utilities which saw students face real world problems experienced in the North West by the country’s leading water supplier. 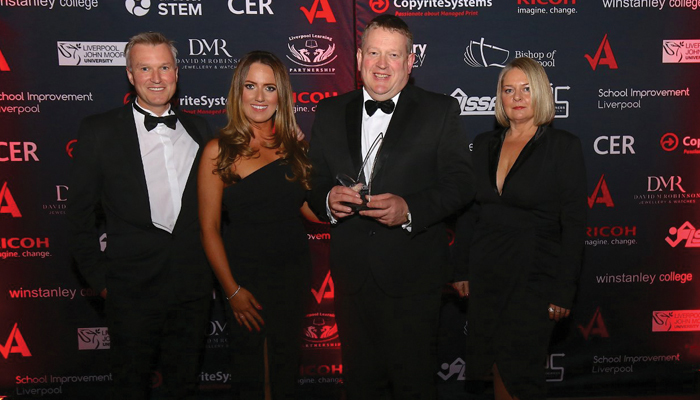 “I’m absolutely delighted to have won this award,” said Andy Moorcroft, principal, Beamont Collegiate Academy. The visit of Prince William to a Wirral primary school in September 2017 made headlines nationwide after four-year-old pupil Archie presented The Duke of Cambridge with a peculiar gift for his then pregnant wife – an avocado. In tribute to this unforgettable moment, the school produced an all-singing, all-dancing film, ‘Archie and the Royal Avocado’, which involved the whole community. “We won last year and it was the most wonderful feeling but we had to defend our title and we’ve done it in true style,” said Christina Lahive, headteacher, Riverside Primary School. Fairfield secondary The Academy of St Francis of Assisi demonstrated to the judges how music can been used as a catalyst for social change, cultural and racial acceptance. 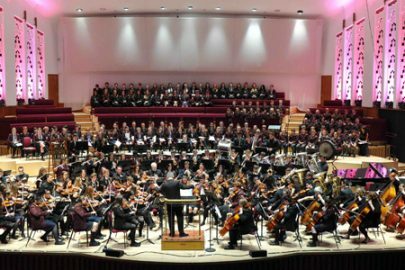 Standout projects include a sold out at gig at the iconic Cavern Club, a range of initiatives outside of the classroom and community events such as the ‘Cultural Celebration’ evening and Battle of the Bands. “That was a massive shock,” said Jay Bradley, head of music, Academy of St Francis of Assisi. An exceptional ‘futures gateway programme’ featuring close partnerships with the likes of BioGrad, AstraZeneca and The Crowne Plaza helped boost attainment in vocational subjects at All Saints Sixth Form College. 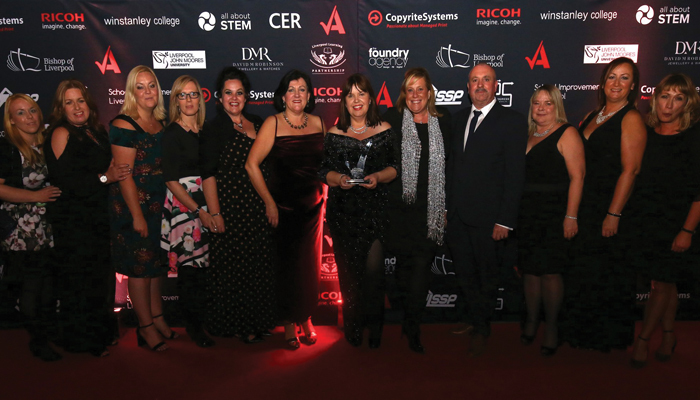 “It feels absolutely amazing to be part of such an amazing team that has won this award,” said Caroline Swarbrick, careers and employability manager, All Saints Sixth Form College. With the support of registered charity Magic Breakfast, this Kirkby primary guarantees its pupils a proper start to the day. Meanwhile with the help of FareShare and the school’s governors, all students are also entitled to a free lunch. “It’s great because this is all about the food which we’ve been giving to the kids,” said Jason Hollywood, headteacher, Northwood Community Primary School. “We’ve been working to give some of the most deprived kids – not just in the country, but probably Europe – the best food they can get. Pupils at Abbot’s Lea School in Woolton have been challenged to develop new skills as part of a unique programme devised by headteacher Ania Hildrey and her dedicated team. 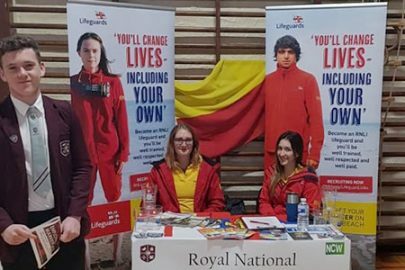 The initiative has included community outreach projects such as volunteering at food banks and opportunities in the world of work for senior students, as well as supported internships with facilities managements company, Amey. “It’s amazing recognition for everybody’s hard work,” said Mrs Hildrey. 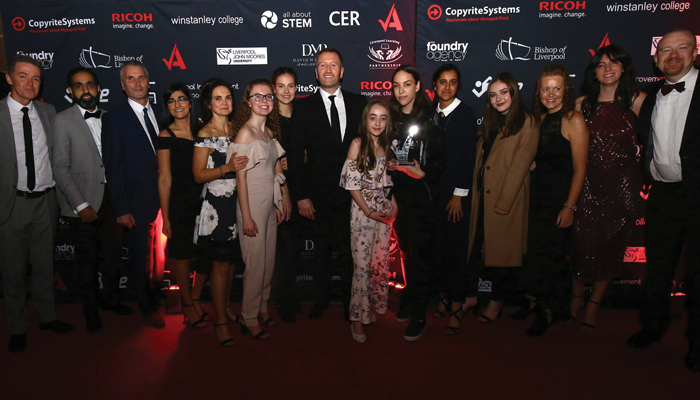 Accrington school The Hollins wowed the judges with its ‘Let’s Be Foundation’ – a platform which enables students to give back to their local community. Special initiatives this year have included an 8km fundraising walk, a special tea party for the elderly and a monthly ‘Curry Cafe’ run for the homeless and people in need. 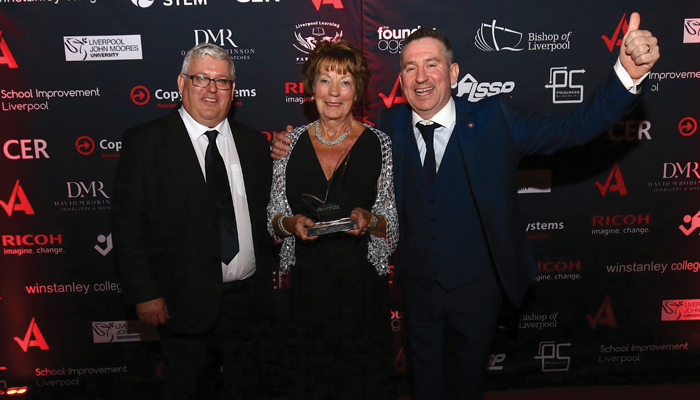 “It feels absolutely fantastic to be honoured with this award,” said Steve Campbell, headteacher, The Hollins. 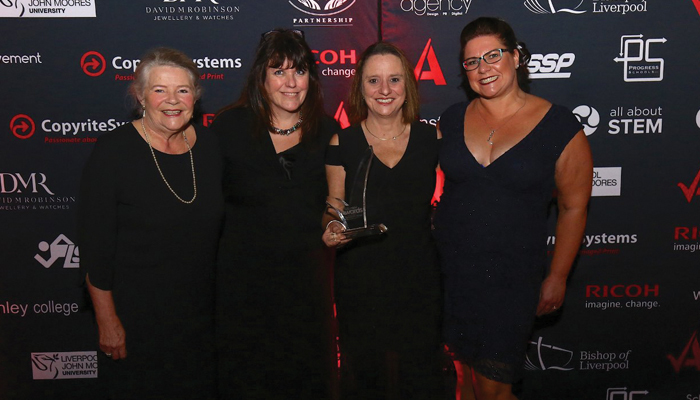 Last year’s winner Plantation Primary was back to retain its title after building on past success by using sport to achieve its wider aims. 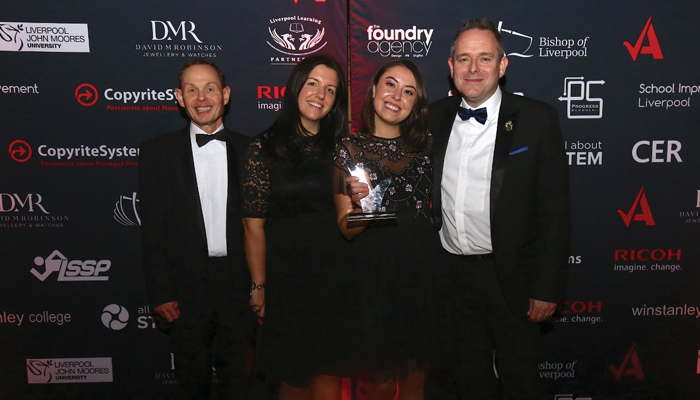 Alongside achievement in a number of competitions, the Knowsley school increased its extra curricular sports programme and boosted attendance through clubs such as ‘This Girl Can’ and ‘Skills Builder’. 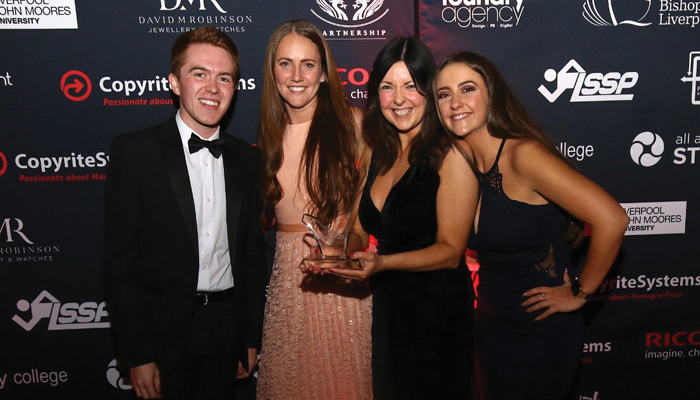 An inclusive and ambitious approach to physical education and sport saw Rainford High prevail in this hotly contested category. 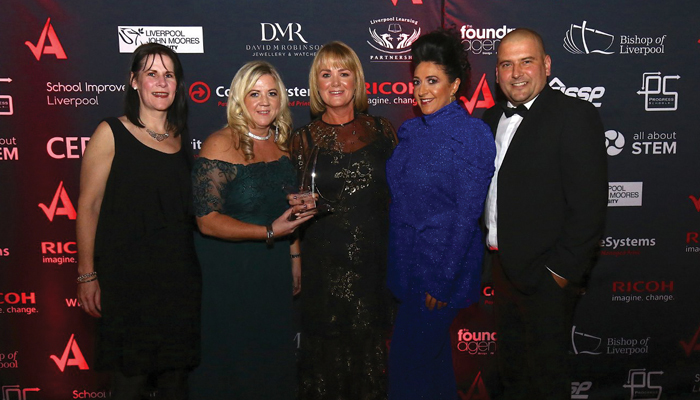 Distinguished team and individual success alongside a commitment to breaking down traditional gender participation barriers tipped the balance in its favour with the judges. 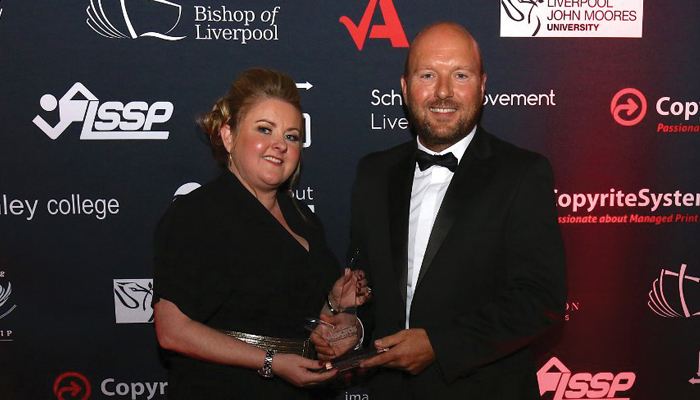 “It’s an absolute honour to have won this award and it’s testament to the talent and hard work of our wonderful students and the dedication of the staff,” said Gary Makin, head of PE, Rainford High. 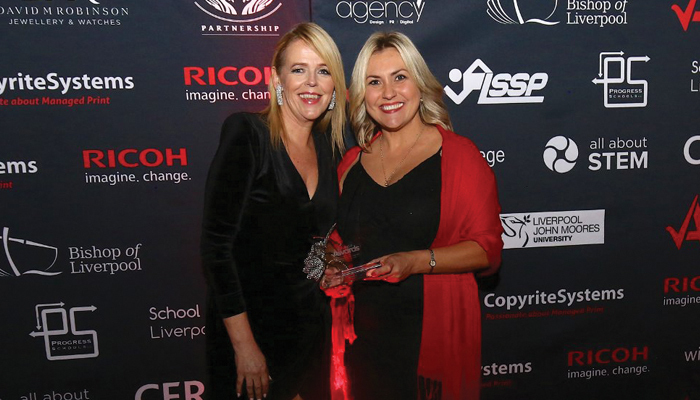 Under the leadership of a headteacher described as “boss” by his students, this South Liverpool secondary and sixth form has made great strides. 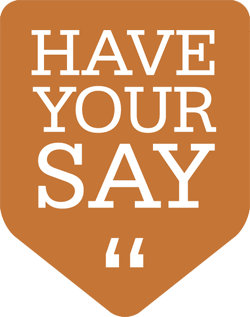 Parental engagement and collaboration are now stronger at Gateacre School whilst a culture of higher standards has been brought in. 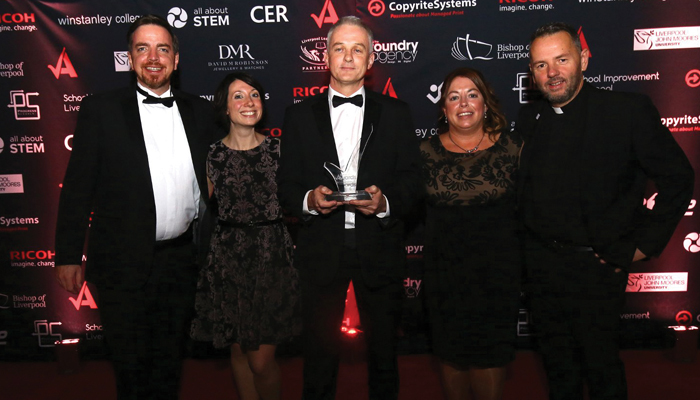 “It’s fantastic to have won this award – we’ve been on a really tough journey,” said Paul Creed, assistant headteacher, Gateacre School. After 35 years of dedicated service, Suzanne Gardener retired in July 2018 from her role as head of English at the Academy @ Worden. Greatly missed by colleagues and pupils alike, she left behind a proud legacy built on inspiring youngsters to read and a long record of selfless charity work. Another deserving winner – Ormiston Chadwick Academy was rated ‘inadequate’ by Ofsted just three years ago but has since been transformed into one of the best performing schools in Widnes. 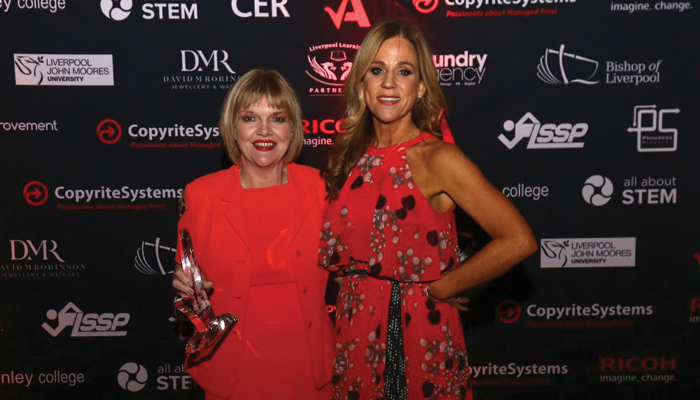 “It feels amazing to win this award and it has been a long time coming,” said Jennifer Lowry-Johnson, principal, Ormiston Chadwick Academy. Billinge St Aidan’s commitment to supporting pupils’ mental and physical wellbeing was honoured by the judges at the end of what has been a particularly difficult year for the school. “It feels fantastic to win this award,” said Melanie Ravenscroft, headteacher, Billinge St Aidan’s CofE Primary School. “I’m delighted for our school community – it’s been a really difficult year and this is a celebration of every child and everybody at St Aidan’s.